Best Care EAP counselors are ready to help in anyway they can, call 402-354-8000 or 800-801-4182. For more information on this kind of emergency, contact the American Red Cross here. 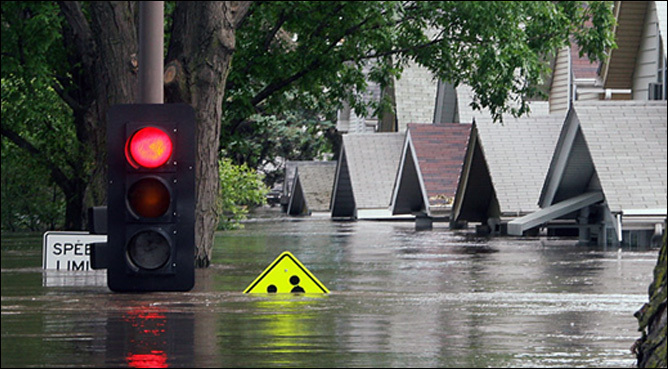 For more information on protecting against floods or help with flooding issues, contact the United States Environmental Protection Agency here.